I am the Head of Scholarly Communication, Copyright, and Publishing at Dartmouth College where I lead and coordinate the library’s scholarly communication program activities across campus including Dartmouth’s institutional repository and broader publication initiatives. I am also completing my Ph.D. in information science and the history and philosophy of science and medicine at Indiana University. My research focuses on digital scholarship and the history of academic publishing. Previously, I was an Integrated Doctoral Education with Application to Scholarly Communication (IDEASc) Fellow at Indiana University Bloomington. IDEASc was funded by the Institute for Museum and Library Services (IMLS) and designed to further scholarship and practice in the area of scholarly communication. 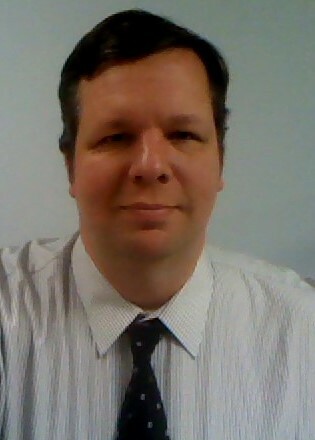 I have also worked as the scholarly communication librarian at the University of Pennsylvania, an adjunct professor at the College of Computing and Informatics at Drexel University, and as the project librarian for the Text Creation Partnership at the University of Michigan, and have been involved with multiple international digital humanities and digital library projects. You can also reach me by e-mail, on Twitter, and LinkedIn. Some of my research is publicly available on SelectedWorks, ResearchGate, GoogleScholar, and ORCID or see some of my blog posts and other articles on Medium.